As part of their “double in five” strategy, the marketing and distribution conglomerate asked Maximum to help them develop an Employee Value Proposition (EVP) and launch it through print advertising and a careers site. 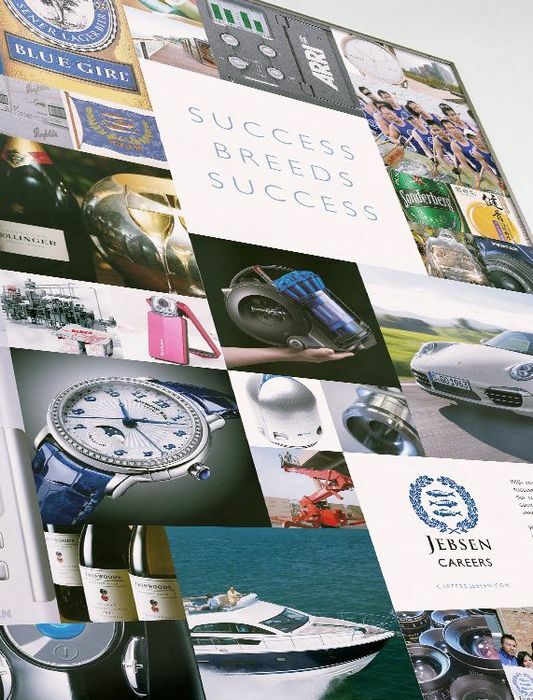 With such a diversified business representing numerous high-profile brands, the problem was making the Jebsen brand itself visible. As the client described, although employed by Jebsen, employees often felt more like they were working for one of their partner brands, like Blue Girl, Dyson, Pentax, Porsche, or Raymond Weil. Complicating things further, a significant proportion of Jebsen’s business were in less brand-oriented fields such as building materials and consulting. Without a clearly defined employer brand for the group as a united entity, the risk was that the company would partition itself into silos, with tribal loyalties to the immediate business unit, rather than the group as a whole. The challenge was to find a common theme broad enough to unify all these different businesses and services, and to do so in a way that let their partner brands shine through, without eclipsing these non brand-driven entities or the Jebsen master brand as a whole. The first step was to get familiarized with the master brand, and various businesses within the group, and to identify trends and opportunities in the market through competitor analysis. With an overall understanding in place, the next job was to define a unified strategic consensus between the stakeholders—in this case—creating alignment between senior management, marketing and HR. Finally, qualitative insights were generated through structured one-to-one in-depth employee interviews. Perhaps unsurprisingly for a leading distributer and services provider, the picture that began to emerge was of a company that placed a great deal of importance on relationships, and the quality of those relationships being underpinned by a dedicated commitment to providing a premium quality service to their business partners and suppliers. This commitment to the pursuit of excellence was embodied in the company mantra “Success breeds success”. Concepts that explored the EVP from different perspectives were developed. The chosen concept focused on employee-generated content called Success Stories. 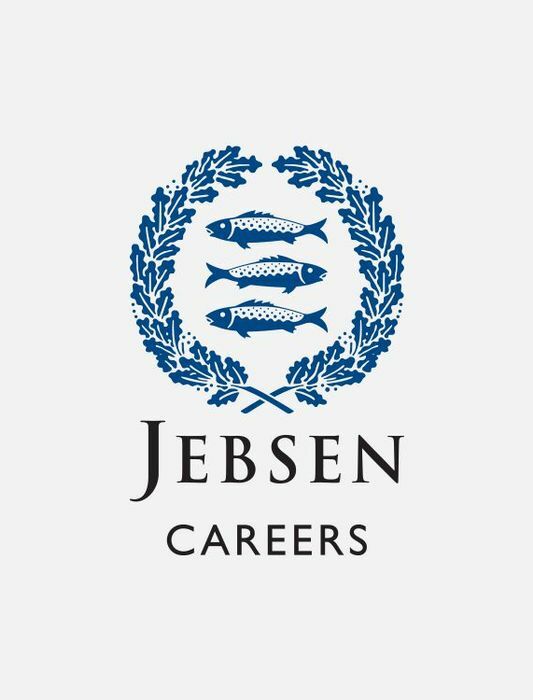 Each Success Story was written by either an employee, a business partner or a community which Jebsen worked closely with, and could be about one of three different subjects: brands, development or the pursuit of excellence. This created lots of authentic, personal interpretations of the “Success breeds success” strapline, which could always be related directly back to the experience of working with Jebsen. 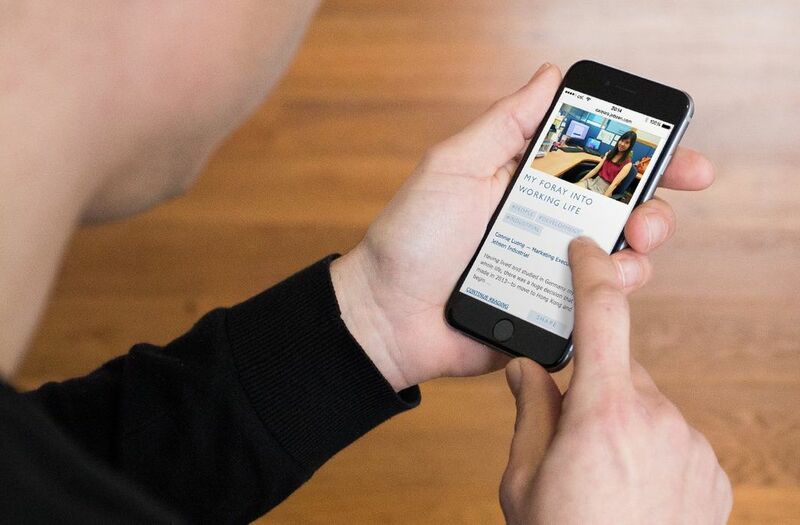 With Success Stories at the heart of the idea, the primary focus of the careers site was to help visitors discover the opportunities available and the kinds of things that people at Jebsen valued by reading these stories. 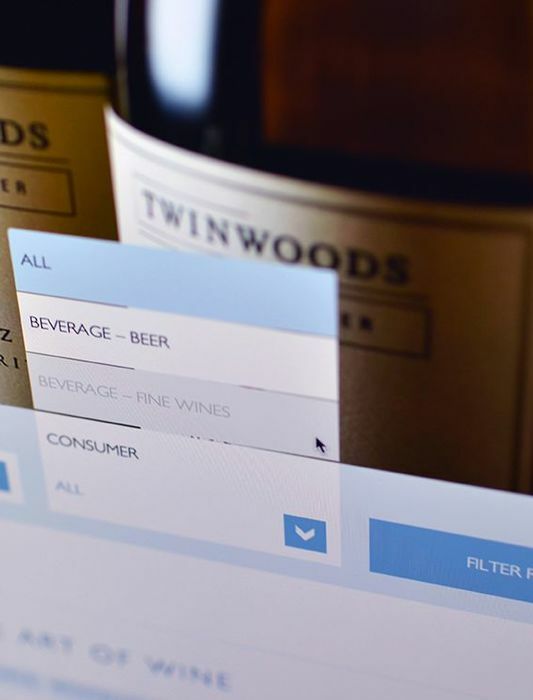 The site was built to make these stories easy to access, and crucially, easy to sort and filter. Each success story was tagged with a #Storyteller, #Storyline and #Story Setting, making it easy for candidates to browse stories by people, values or business unit. 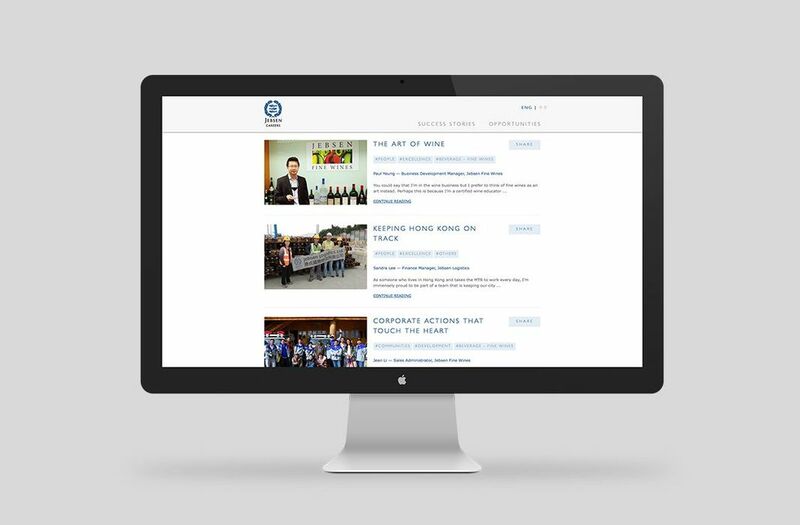 The mobile responsive website was built in eight weeks, using HTML and CSS for the front-end and PHP for the back-end with a Model-View-Controller (MVC) framework, providing a clean separation of presentation from logic, making the site easy to maintain and update. Success Story production guidelines were put together to help employees tell their story in the right way, and a lightweight custom CMS was built to handle updates and Success Stories. Jebsen’s applicant tracking system (ATS) was built and developed by a 3rd party, so close collaboration was essential to ensure that candidates had an online experience that was as consistent as possible. With the site now live, and relevant analytics in place, monthly site reports are produced, ensuring that the site is being monitored and optimized on an ongoing basis. If you want to know how a strong Employer Brand can reduce the overall costs of attracting, engaging and retaining talent, or are facing a talent-related challenge that has no obvious solution, our team would be delighted to sit down with you for an obligation-free chat.